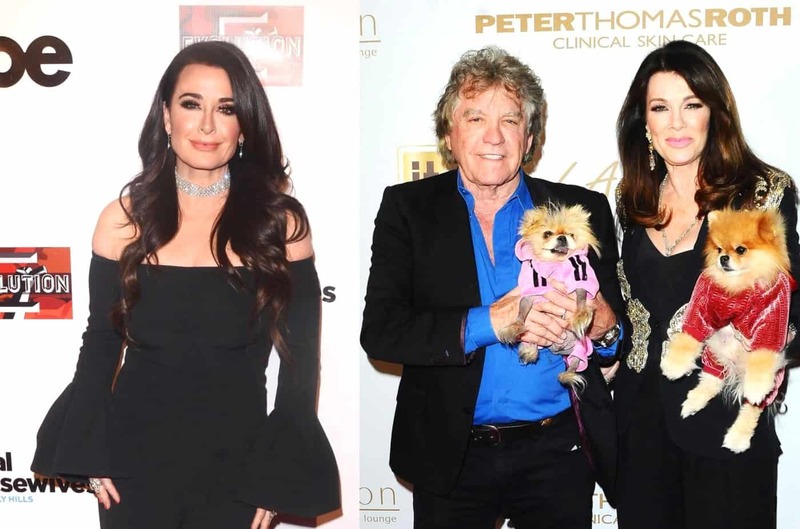 Kyle Richards Offers Update on Relationship with Ken Todd After Their Fight, and Did She Slam Lisa Vanderpump as a ‘Mean Girl’? 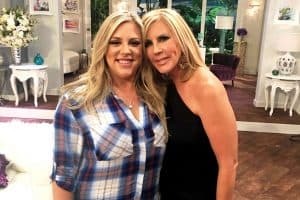 Plus Live RHOBH Viewing Posts This Season! Kyle Richards recently appeared on Watch What Happens Live and during the After Show, she addressed a number of Real Housewives of Beverly Hills hot topics. 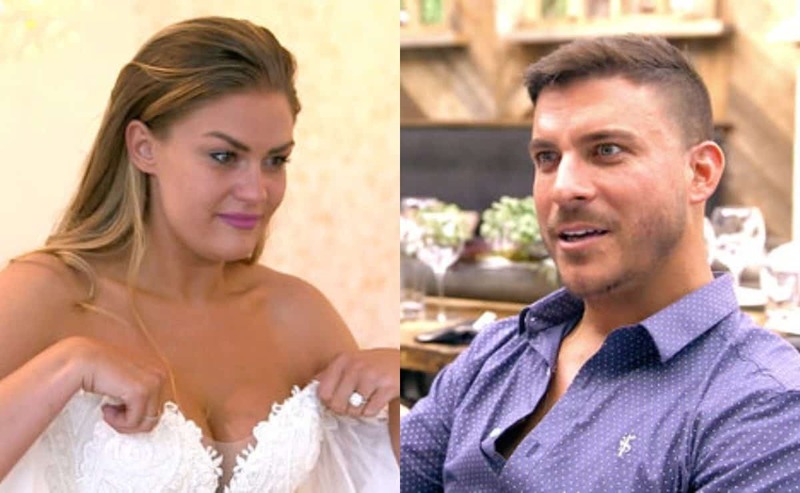 As she sat alongside co-stars Lisa Rinna and Teddi Mellencamp Arroyave, Kyle dished on her season nine fight with Lisa Vanderpump‘s husband, Ken Todd, and was questioned about which cast member was the real “mean girl” during filming. 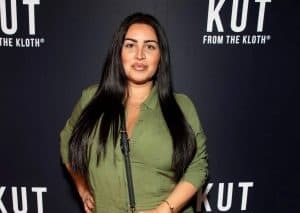 First, a caller asked Kyle where she stood with Ken and Lisa following their ugly spat, which will air later this season. “I’ve sent a text and an email, but I don’t know if I’m blocked or supposedly blocked. But yeah, that’s the last time we spoke, unfortunately,” she revealed. News of Kyle and Ken’s fight first hit the web last October and in January, a report came out stating that their dispute was so intense that security was forced to intervene. 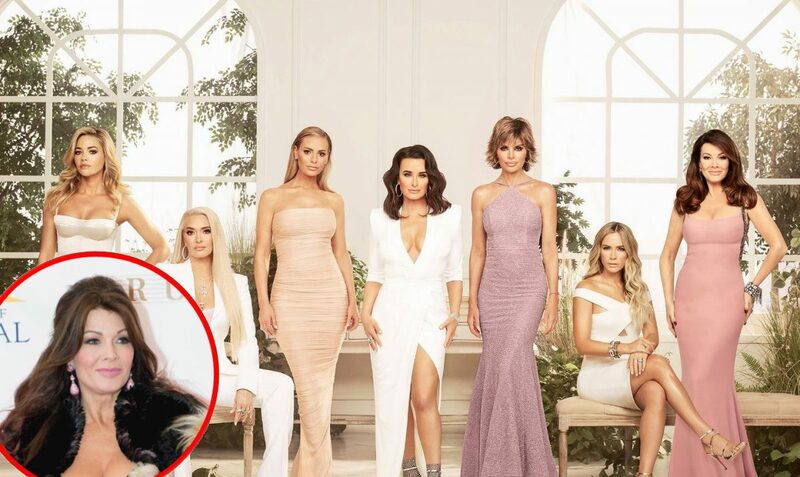 During another scene from the RHOBH season nine trailer, Lisa V. was heard saying, “I’m not going to say what a f**king b**ch she was,” and during last night’s show, the women were asked who she was referring to. That said, when it came to picking a mean girl of the season, Kyle wouldn’t name Lisa V. specifically. 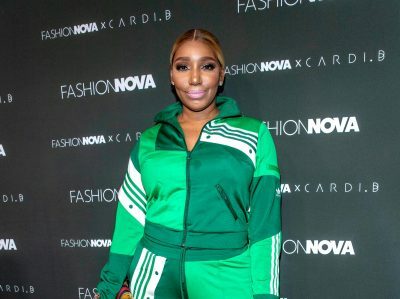 Instead, she pointed out that the cast’s issues with Lisa V. during the season, which were reportedly based upon a leaked story about Dorit Kemsley‘s adopted dog, were at the “heart” of their season nine tension. 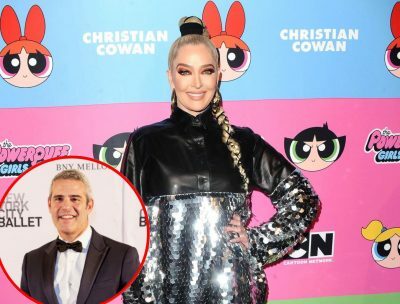 “I think that… Um, I don’t know if mean girl is the right word but obviously, we’ve had an issue with Lisa Vanderpump,” Kyle said. “I don’t think anybody was mean. That’s not the word but that’s been the heart of what’s happened between all of us that caused the main problems,” she added. 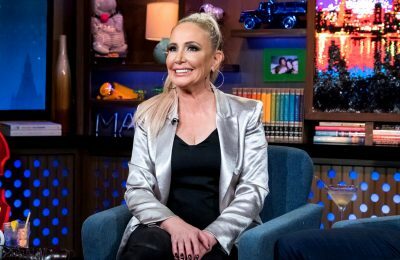 RHOBH LIVE VIEWING POSTS – We wanted to announce to all of our Reality Blurb readers that we will be having live viewing threads for all the RHOBH episodes this season, thanks to a great suggestion by one of our readers Rain. This season has been generating quite the buzz, so the live viewing posts will start with the season premiere on Tuesday, February 12 at 9/8c. You will basically be able to watch and chat with others as the show airs! TELL US-DO YOU THINK THERE’S ANY CHANCE KYLE AND LISA WILL RECONCILE?